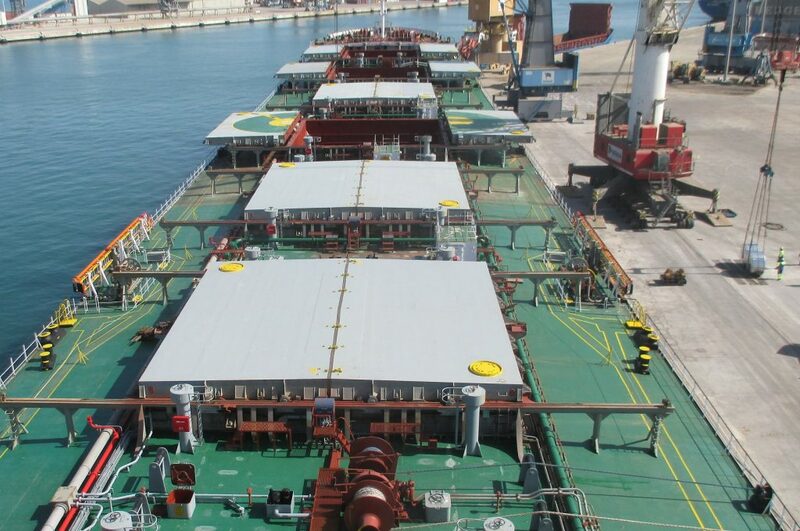 AB SURVEYORS provides a highly specialised range of survey, inspection and consulting services to meet the needs of the commercial shipping industry. 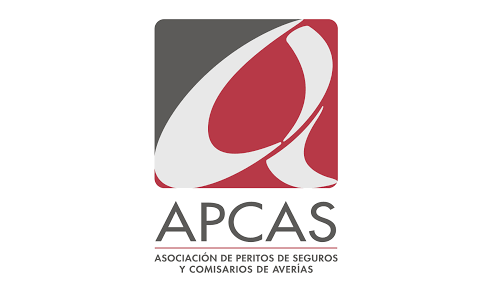 With our head office based in Valencia, in the east coast of Spain, AB SURVEYORS works for insurance companies, P&I Clubs, shipping groups, and flag states. 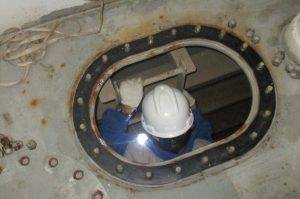 Ship Condition Surveys for P&I and H&M insurance. 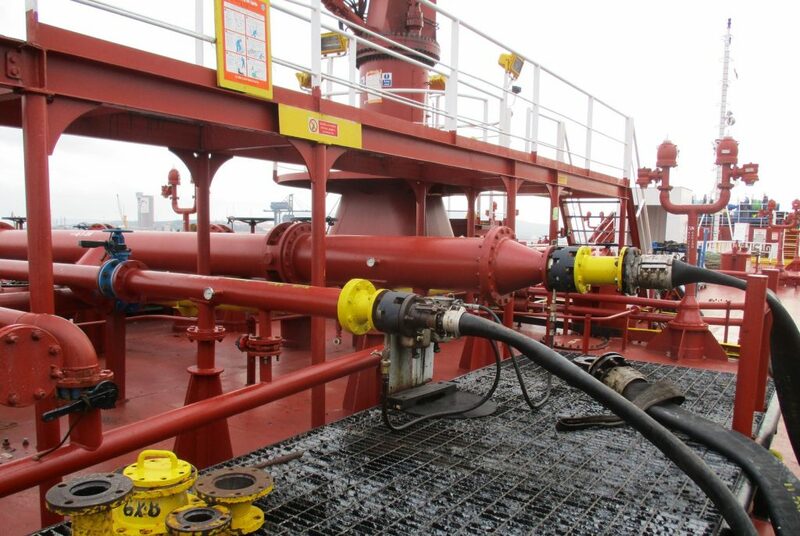 AB SURVEYORS can attend any type of ship, tankers, bulk carriers, ferries, container ship, etc., to asses their condition and to check all the items requested by our clients. 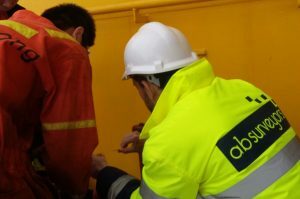 Casualty Investigations are intended to establish the nature, causes and extent of an incident, accident, casualty or damage on board a ship, affecting crew, hull, machinery or any other third party involved with ship operations. When delivering or re-delivering a ship, under a time charter agreement. So, it is most of the time carried out in conjunction with an On Hire / Off Hire Condition Survey. 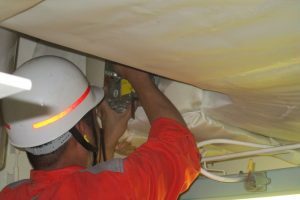 AB SURVEYORS is specialised in the inspection and survey of vessels. 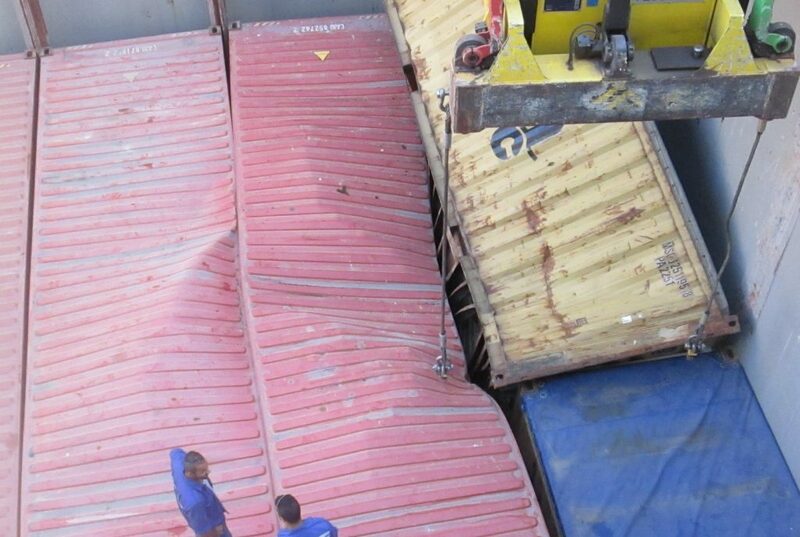 Besides, we also provide cargo and ship damage surveys, casualty investigations, and all type of surveys and inspections related to cargo matters. We can act on behalf of any involved party. Reports are produced fast, detailed and accurate. 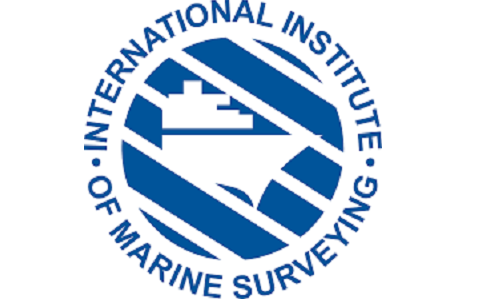 AB SURVEYORS works for Global Insurance Companies, Flag States Administrations, Ship Owners, Ship Managers, Financial Institutions, Ship Brokers, Underwriters, H&M and P&I Clubs, Shippers, Charterers, etc. We guarantee our clients total confidentiality, discretion and honesty. 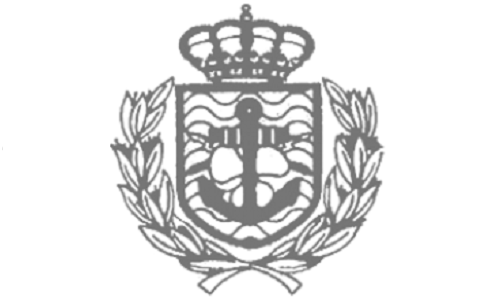 AB SURVEYORS is located in Valencia (Spain). With our in-depth sector knowledge, partners, qualifications and experience, we work with the highest quality standards, in order to comply with our clients. Discover how AB SURVEYORS can help you. 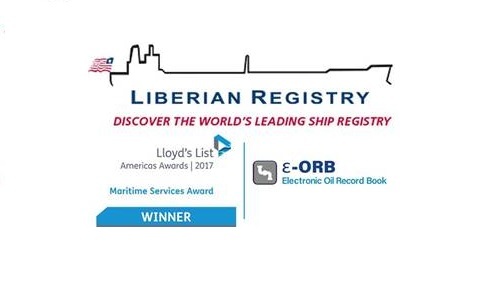 Over 20 years experience in naval industry and shipping business. All our expertise at your side, to provide the best service. We ensure you prompt, independent and efficient support based on confidentiality, discretion and honesty. AB SURVEYORS: Local expertise and global awareness. 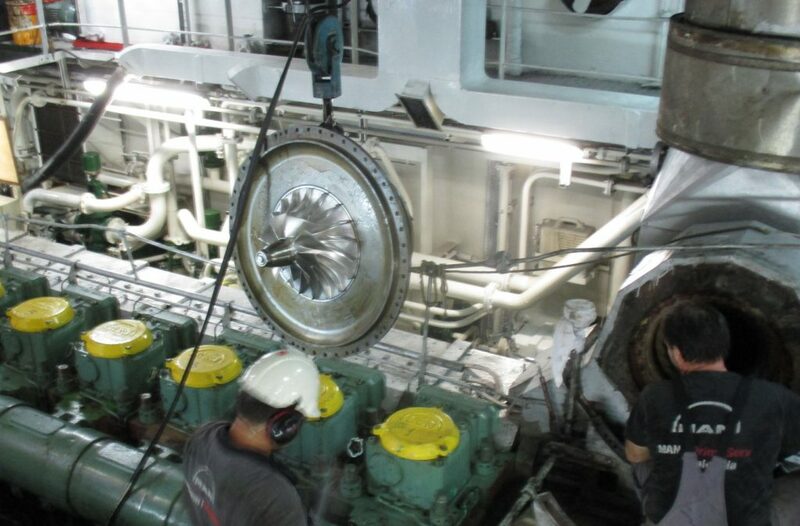 Based in Spain, we offer highly professional and efficient inspection, survey and consulting services. Ask now for availability and price. We are located in Central European Area (CET) time zone, GMT+2. Do you have questions about how AB SURVEYORS can help your company? Send us an email and we’ll get in touch shortly.